In a heart-warming story, a Facebook post has gone viral in which a little boy accidentally ran over his neighbour’s chicken with his bicycle. After the little boy realised his mistake, he rushed the hurt chicken to the nearest hospital with all the pocket money he had. 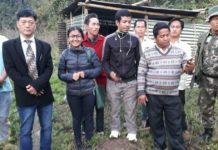 The photo of the boy from Sairang, Mizoram was shared on Facebook by a user named Sanga Says along with the caption explaining the incident. 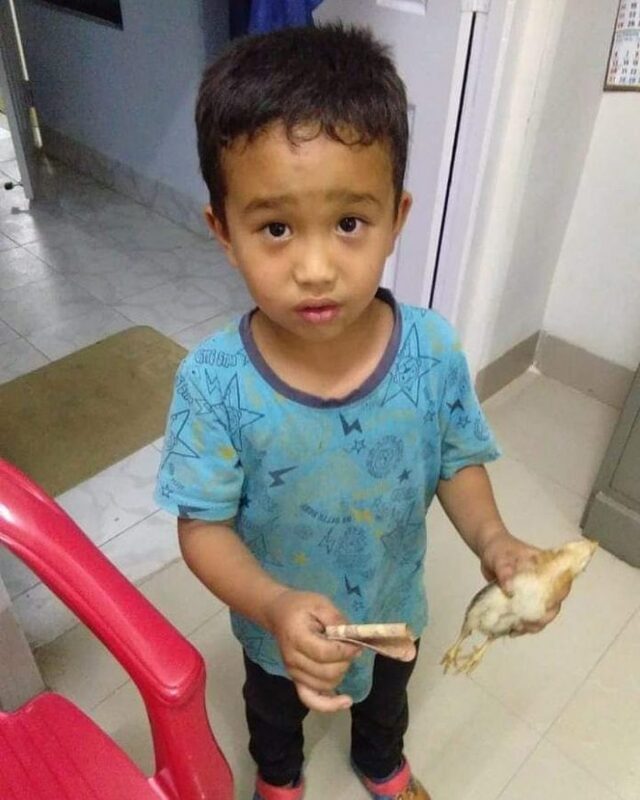 “This young boy from Sairang, Mizoram, accidentally ran over his neighbour’s chicken with his cycle. He took the chicken, ran to the nearest hospital and with all the money he had, asked for help. (I’m laughing and crying all at the same time),” read the post. The little boy’s picture has now gone viral on social media and the post has over one lakh likes and 85 thousand shares. The picture shows the little boy holding the injured chicken in one hand and the money in the other. While many found the boy’s gesture extremely innocent, others could not stop praising the little boy.